When we were kids – it was easy. We’d pin up posters of our favourite heroes and celebrities. Or have pictures of friends. Or even show off self-created art-work. But now that we’re not kids anymore, we have a home to decorate with walls that need to make a statement. Nothing brings more interest or life to a space than a fascinating display or an unusual composition of paintings. 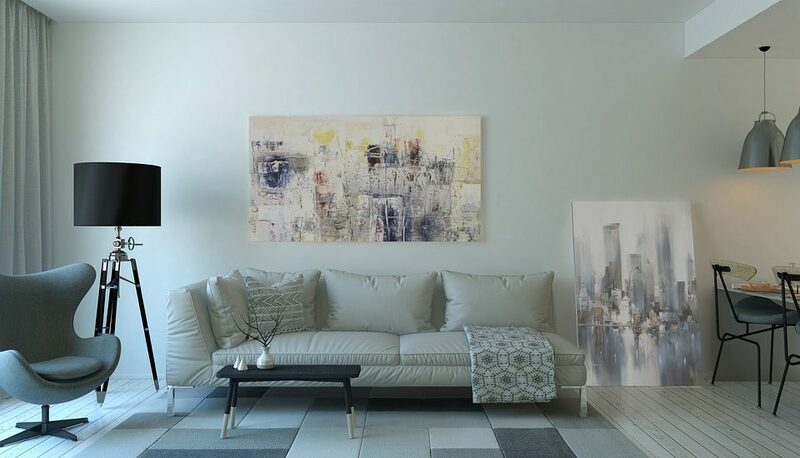 However, even the best of us find the idea of purchasing a painting for the home intimidating. What to choose? Where to place it? How much to spend? Where to buy from? So if you’d like to crack the code – read on for our tips and tricks on buying great paintings for your home. Search different types of paintings ! Educate yourself ! Look at the different forms and styles of art and jot down what you like and what you don’t. This will give you an idea of your personal taste. It may not be a good idea to take others opinions during this stage. Choosing the right piece is a very personal decision, and you may become overwhelmed by other people’s opinions. Look around your home. 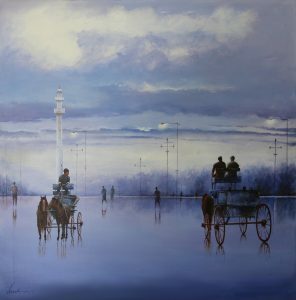 Do remember that a painting can be displayed all around your home and not just on walls. Consider floor corners, bed heads, empty voids, shelves and table tops. 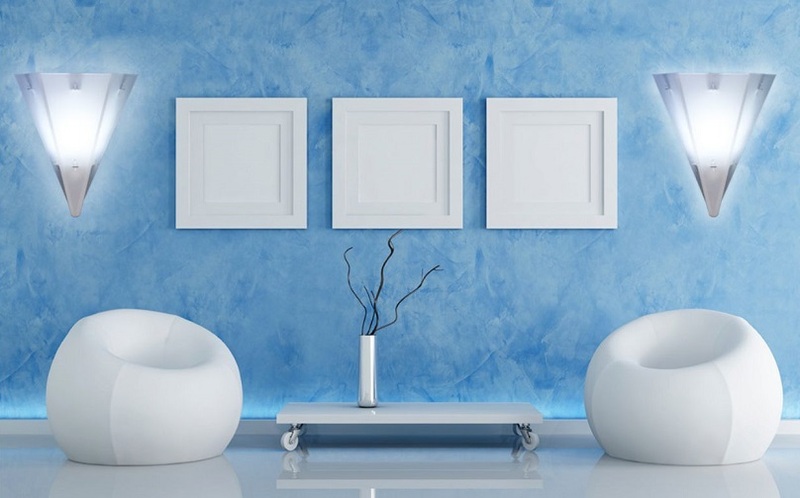 Walk around and identify empty spaces that you think will be a good space to showcase a piece of art. You must also sit down and view areas at that level. That will give you an idea about how the painting may be positioned in that space. Remember – it doesn’t just have to be found high on walls, it can also be placed low, leaning against walls. Once you have chosen the space for your piece – ensure the space is flawless – with no marks or cracks. If the space or niche is dark, consider placing a light or bright coloured work in that space. And vice-versa. The amount and quality of your available space will help you decide whether you need a single piece or a collection. 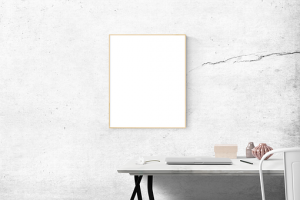 You may wish to cut out a piece of cardboard in your preferred size and shape and position it within your space to visualise how it will look. This may also help you decide on whether you’d like a collage of paintings in similar or varying sizes. Once you’ve decided on where you’re going to place your painting, and have a rough idea of the size or scale – these factors can help you determine a budget. It is wise to set a budget when buying art. Going over-budget is not a great idea as you could regret it, later on. Choose a Colour, Style or Theme. Or an Inspiration. This is perhaps the most important thing to keep in mind when purchasing paintings. Choose one that reflects your personal taste and matches your personality. It should be something that creates emotional responses, make you think and ask questions. If the piece you’re staring at brings back happy associations and memories then it’s perfect for you. Even if it speaks to you but you can’t quite figure out why, that’s still going to be a better purchase than a piece that someone told you was ‘nice’ – but you personally felt no connect with. According to Prashalee Gaikwad, Fine Art Painter, the single most important factor to keep in mind while choosing a painting is one’s personal preference and understanding.” If a painting resonates with you and your thinking go ahead and buy it, ” says Prashalee. A painting can look its best when it is properly lit. You can use artificial gallery style lighting or natural light, it just depends on the space. Remember to not keep pieces in direct sunlight, as it will spoil your art over time. Feeling inspired ? Shop now on https://www.worldartcommunity.com/painting/.